Well, you should know that we here at HYPE love discovering some new sounds pouring into the game because we’re progressive by nature. 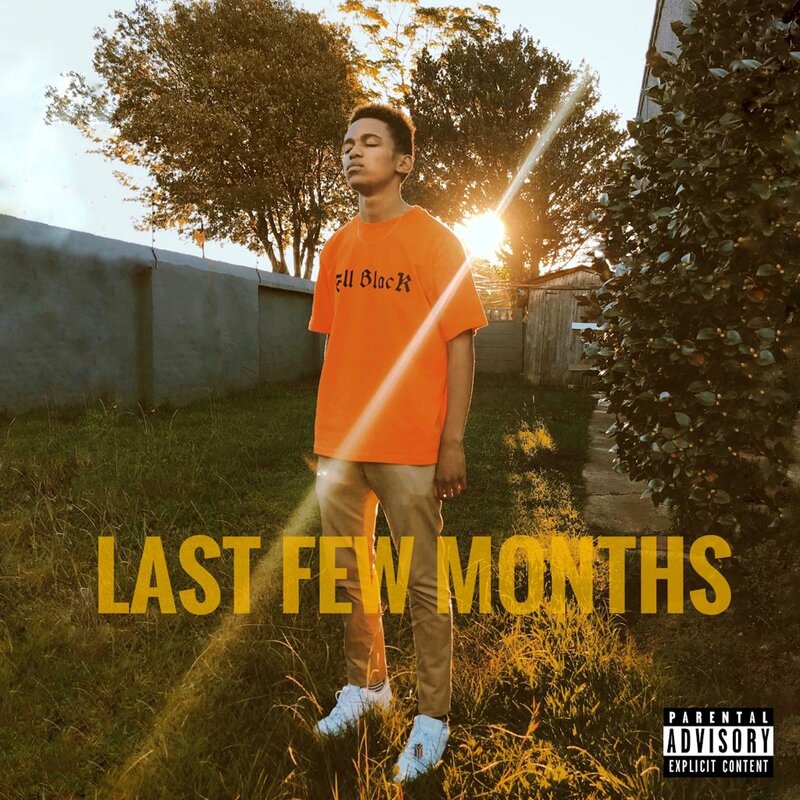 Now a young artist who goes by the name of Parlemo recently dropped off this new EP called LAST FEW MONTHS and we checked it out. The whole EP consists of 6 tracks in total and carries features from Ricco, TBO & 45 Degrees. The sounds delivered here are a mixture of mid temp wavy tunes and some 808 heavy bangers.